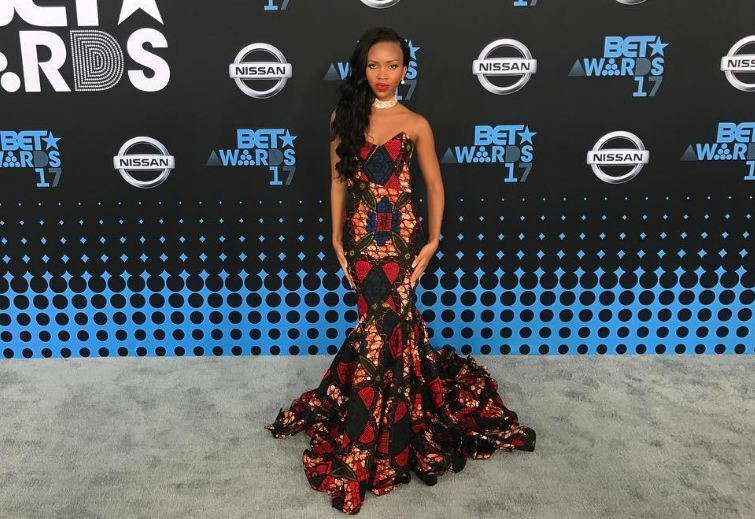 Local TV star Sheilah Gashumba impressed on the red carpet at the BET Awards. 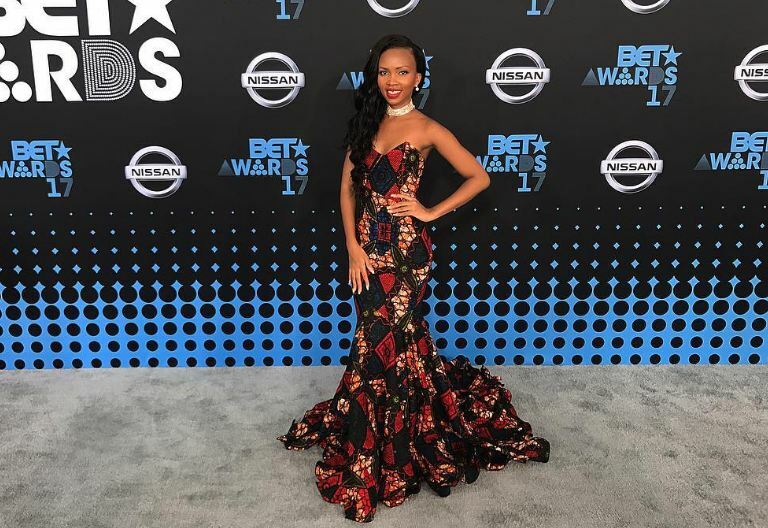 Held at the Microsoft Theater in Los Angeles, USA on Sunday, the petite NTV presenter stepped out looking elegant in an embellished African print gown. The outfit was designed Kas Wear. Meanwhile, Sheilah was in the US to cover the prestigious award ceremony. She was among the select few African journalists that covered the event.